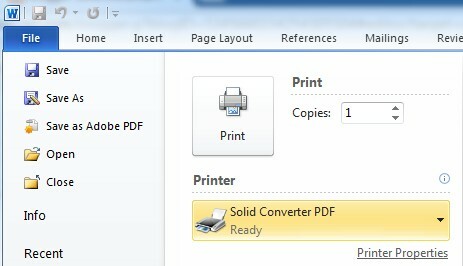 v8 includes a new and improved user interface where the core tasks are easily available. The v8 rewrite was a conscious shift back to our core features : a focus on document reconstruction functionality. 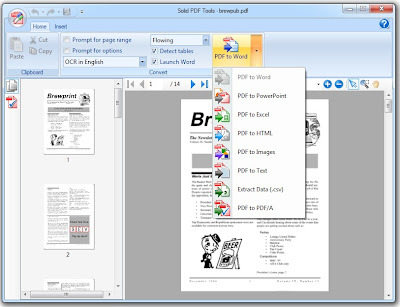 Adding new features to the product going forward is prioritized by customer requests so please send your feedback to support@soliddocuments.com. Where's my Solid Converter PDF printer driver? 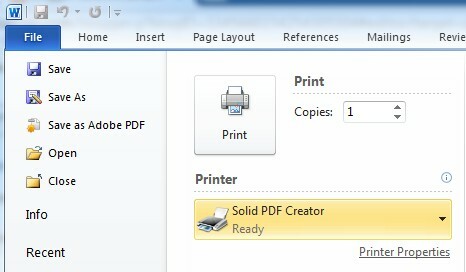 Please note that Solid PDF Creator is pre-unlocked. 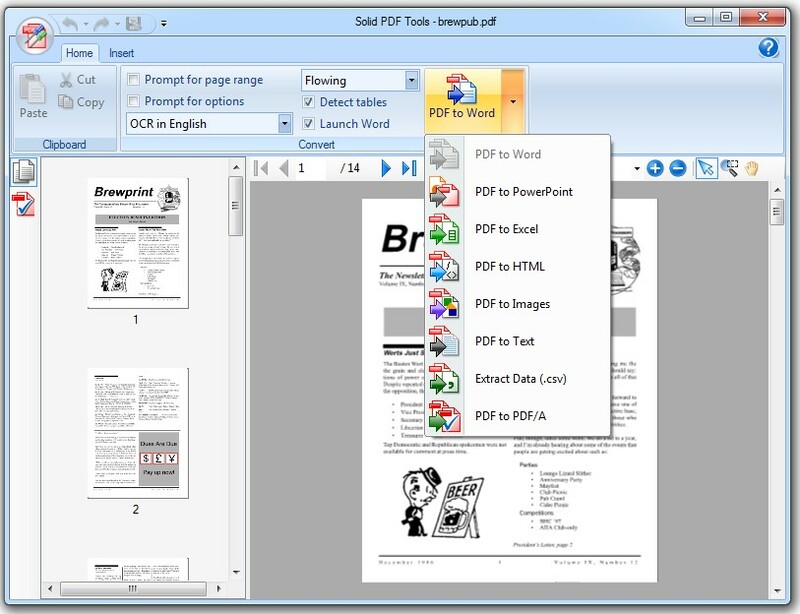 When you purchase Solid Converter v8 or Solid PDF Tools v8, Solid PDF Creator is ready to use. File | Print | and select Solid PDF Creator and get creating PDFs.